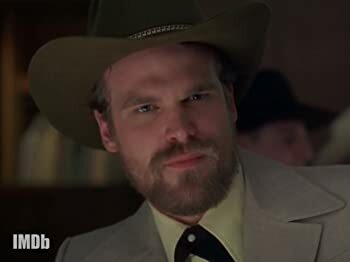 Hopper. 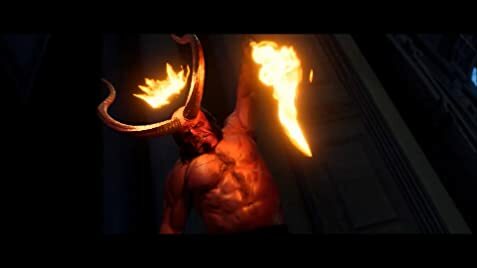 Hellboy. Other things that don't start with "H" — like "wedding officiant." 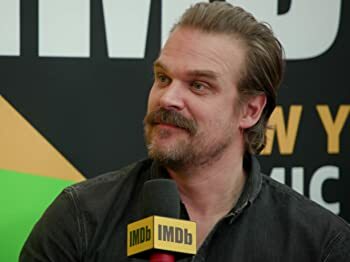 Get to know Emmy nominee and Hellboy star David Harbour, and what he may do after enough retweets. I tend to find that movies have become so slick that I have trouble identifying with the characters.